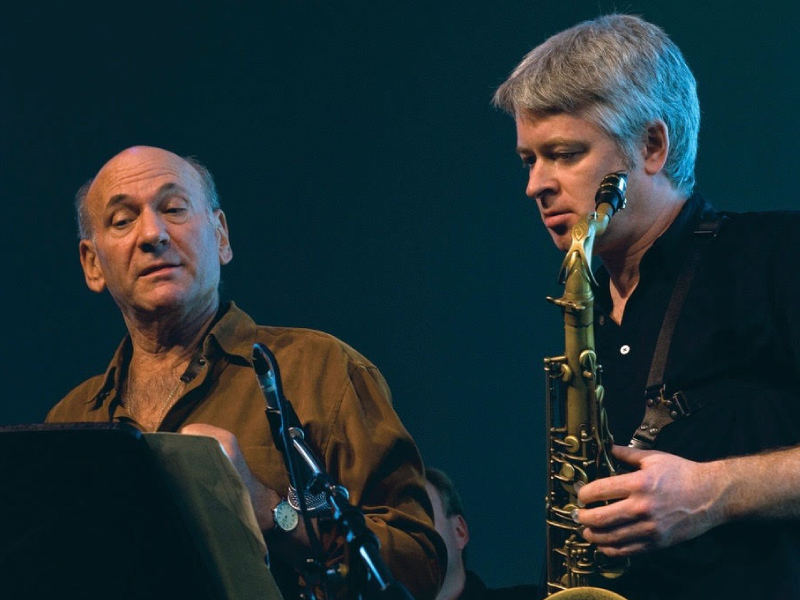 David Liebman is considered a renaissance man in contemporary music with a career stretching nearly fifty years. He has played with masters including Miles Davis, Elvin Jones, Chick Corea, John McLaughlin, McCoy Tyner. He has recorded as a leader in styles ranging from classical to rock to free jazz. Liebman has performed on over 500 recordings with over 200 as a leader/co-leader featuring several hundred original compositions. Liebman is a recipient of a National Endowment for the Arts Jazz Master and has been a Visiting Adjunct Professor at the University of Toronto since 2014.